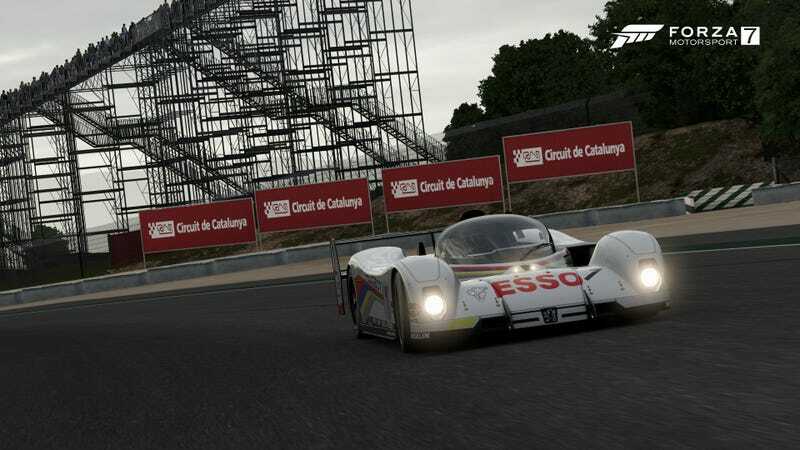 *CLICK HERE FOR LIVESTREAM LIST* The second round of the Oppositelock Endurance Championship III at Catalunya is February 10th at 6:00 PM EST. If you’d like to learn more about the series, click the link and get all the info. Or, if you’ve already read the plan but haven’t signed up yet, click here to go right to the sign up sheet. Only a few more days to go! If you have a new car or livery, feel free to post it in the official livery thread. BUILD RULES HAVE BEEN FINALIZED! CLICK HERE FOR THE CURRENT BUILDS. A large amount of builds have changed since the last round so make sure to check the sheet. I’m hoping to keep these cars unchanged until Le Mans so hopefully any changes made after this will be minor. However, for this set of BoP I am being forced to do something I’m not a huge fan of and have never done before. THE 1993 TOYOTA EAGLE MK III HAS REQUIRED TUNING SETTINGS UNTIL FURTHER NOTICE. THE REQUIRED SETTINGS ARE ON THE BUILD SHEET. Namely, there is a maximum amount of aero you are allowed to run. This was done because the only way to get the Toyota on pace with open tuning was to severly limit its power to the point of it being unsafe in traffic. While it is largely honors system for enforcement, I and everyone else will know if you’re running too much aero. Please don’t try and break this ruling and gain an advantage. If you do that, you’ve missed the point of these events entirely. Also, since the fuel capacities of every car are very similar, there will be no required pit stops for either class. In addition, due to the extreme amount of racing that’s going to happen over the next few months. I already have the date of Sebring (round 3) set. It will be held on March 2nd at 8:00 PM EST. That’s it for now! There’s a lot of racing going on this weekend, so a practice is probably inevitable. Keep an eye on the Discord for any .